We can take care of all your service needs!Schedule Now! 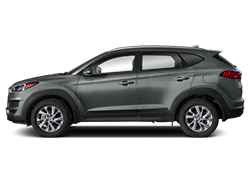 Doug’s Hyundai in Lynnwood, WA is proud to be able to serve the greater Seattle area with great Hyundai vehicles, genuine Hyundai parts, and Hyundai certified service. 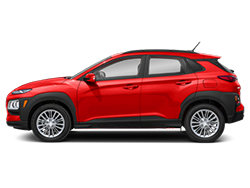 Our Lynnwood car dealership is prepared to help answer all of your new Hyundai questions, as well as any questions you have about our selection of used cars in Lynnwood. 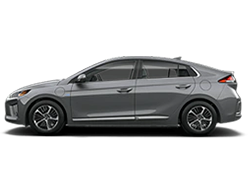 What you will find from the newest Hyundai models is a powerful combination of efficiency and technology that make our vehicles some of the best around. 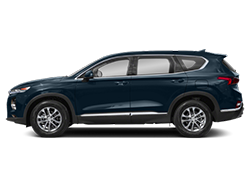 Each of our pre-owned vehicles at Doug’s Hyundai get put through a rigorous inspection process. 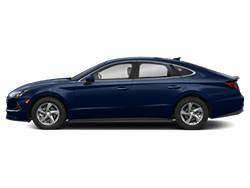 With the amount of time we spend on the road you can’t waste your time with low quality used cars in Seattle. Our technicians go through an inspection process that includes all of the major vehicle components. 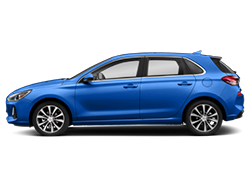 We want to provide you with a reliable vehicle, and will take the steps to make that happen on a very consistent basis. 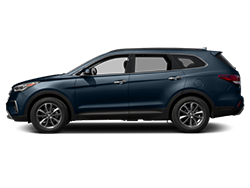 Hyundai leases in Washington are a great way to protect you and your vehicle. 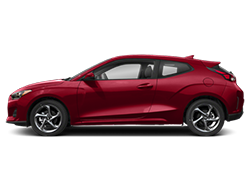 When you lease a vehicle you are working with an agreement on a shorter term, typically 24 to 36 months, with some variance depending on what will be best for you, which means your vehicle will almost always be under warranty. 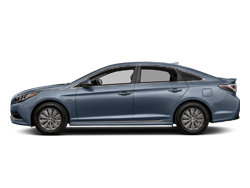 The best part, though, is that leasing a new Hyundai is often cheaper than financing one. 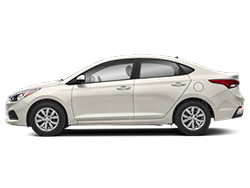 Hyundai does a great job offering beneficial rates to qualified car buyers, making this a great deal for a big portion of our customers. 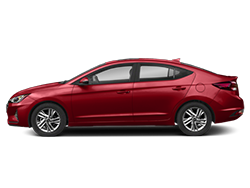 Contact us today to learn about this month’s Hyundai lease specials in Seattle.